I am perfectly aware of the existence of Carry On (even though I am yet to read it), but in reality, it’s not a sequel is it? I had mixed feelings towards Fangirl when I first read it, I absolutely adore Rainbow’s writing, and I felt a little let down towards Fangirl. However, having sat on it (no literally) for about eight months, I feel like I didn’t give the story enough credit. It would be really great to find out what happens to Cath and Wren after their first year away at University. 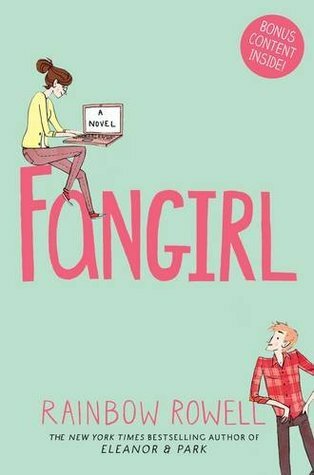 Being a ‘fangirl’ isn’t something that just stops, so finding out how Cath copes with that once she’s out of education and in the big wide world would be interesting I think for a lot of people. I’ve been in two minds about this novel since I read it a few months back. On one hand, I think it works perfectly as a stand-alone novel and that should not be messed with under any circumstance. However I would also love to find out what happens to Maddy when she starts her new life outside of her house. Maybe even a novella just to let us know she’s moved on with her life. I just want to hear more from her wondrously innocent voice. I feel like this addition to my list could be a very unpopular one. 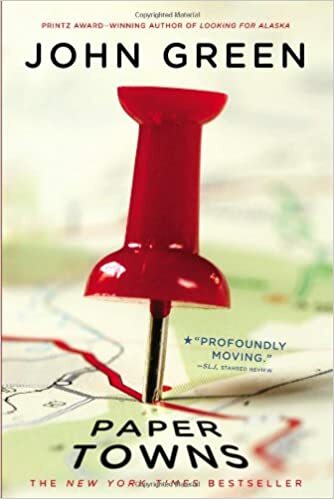 Paper Towns is a wonderful stand-alone novel by the great John Green which follows Q and his friends as they make their way across America in search for Q’s next door neighbour. Margo has seemingly left clues for Q to find out where she was, but it ultimately ends up in her not wanting to be found. 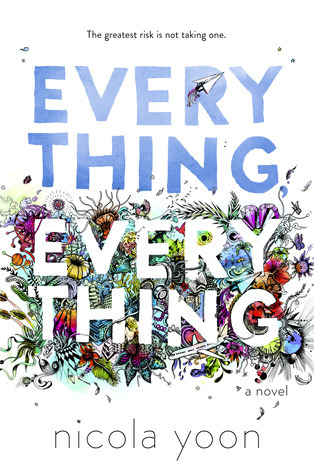 I completely fell in love with this novel as soon as I picked it up. I just find it very hard to believe that nothing happened between Q and Margo in the end. Years down the line I’m sure they would have ended up together, and it would be nice to actually see what John Green imagines the rest of their lives to be like. I have included The Night Circus in this list, however I think it deserves a companion novel over a sequel as such. The Night Circus is a beautifully told story of a circus that travels at night and can appear anywhere and also the people’s lives it effects. I would love to see the development of the circus and find out what happens after the ending of this novel. To explore the effect the circus has on a whole new group of people would be interesting to read. This book is forever underrated (I’m sensing a review soon) and I would absolutely adore some form of sequel. The Host is about a dystopian future where other species have taken over Earth, and they use human as host bodies. Wanderer takes over Melanie’s body however Melanie refuses to leave so they are trapped together. A short companion novel about Wanderer’s times on other planets would be fascinating as there was a taste of this but not enough. Also to see how the group are coping and how they survive in the ever changing world would be amazing.